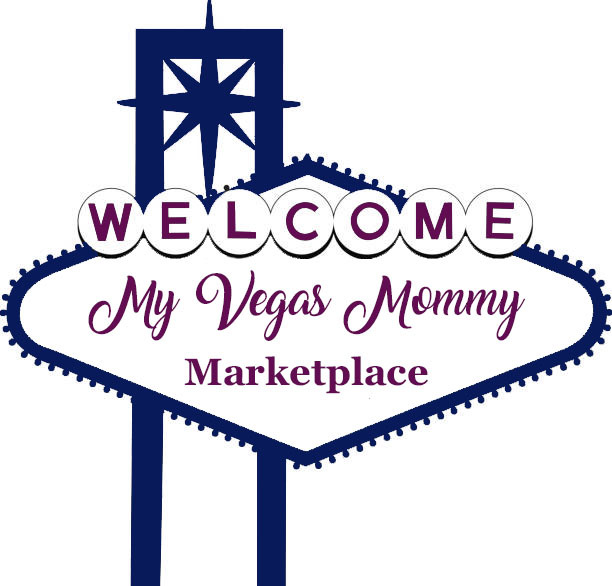 My Vegas Mommy: Smith's: Simply Lemonade Just $0.74 - Print Coupons! Smith's: Simply Lemonade Just $0.74 - Print Coupons! Wow - we have a great NEW printable coupon on Simply Lemonade for just $0.75 off. Pair this with the sale at Smith's through 5/9 and score a 59oz jug for just $0.74! *You can print two coupons per computer, so use two computers and buy 4 - score all 4 for $0.74 (no need to purchase any other participating item).